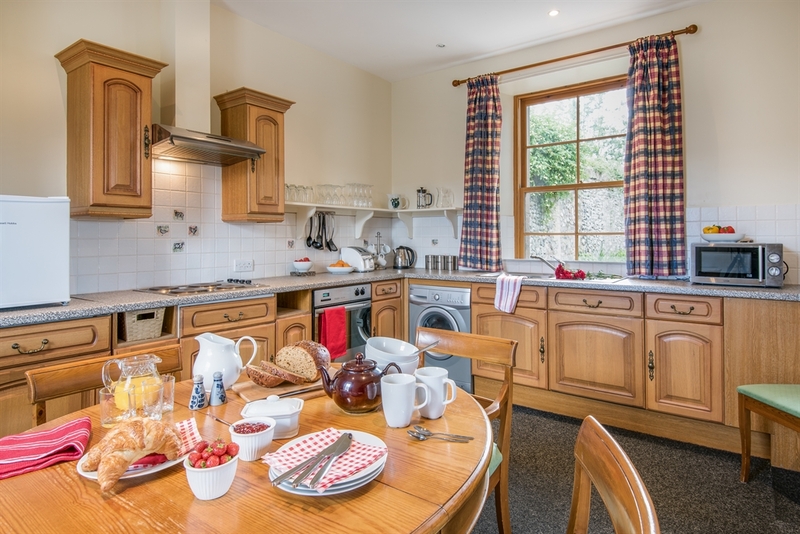 Situated in a peaceful location far from the stresses and strains of modern life, Little Swinton Holiday Cottages comprise of three charming, spacious self-catering holiday cottages; each with it’s own character and essential home comforts. 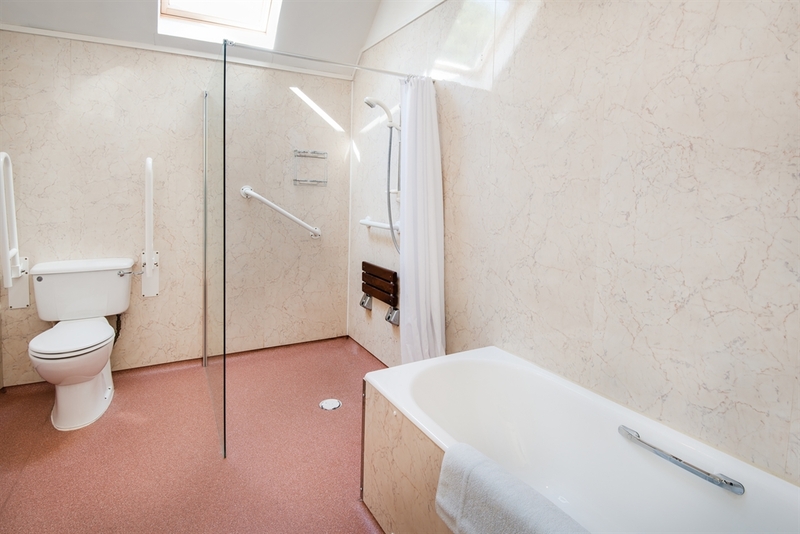 The Courtyard sleeps 3/5 and is fully ramped and adapted for wheelchair users, it accommodates up to five people with a double and a single bedroom plus a double bed settee in the lounge. 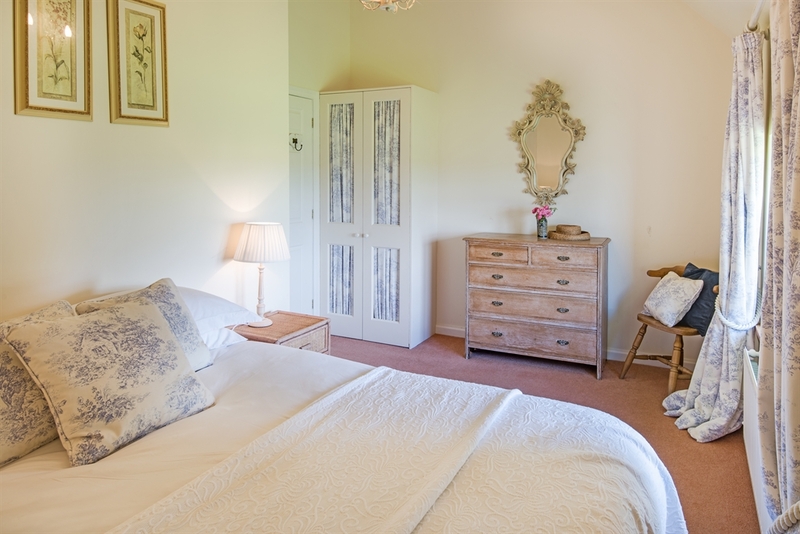 This charming luxury self-catering cottage is located adjoining the farmhouse, with its own separate drive and private parking. 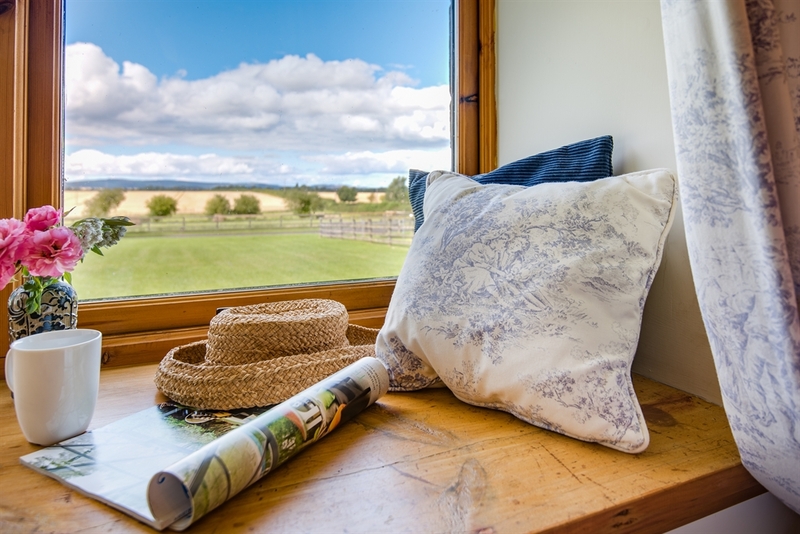 Enjoy the magnificent views at any time of year, as the cottage has double-glazing and central heating throughout. 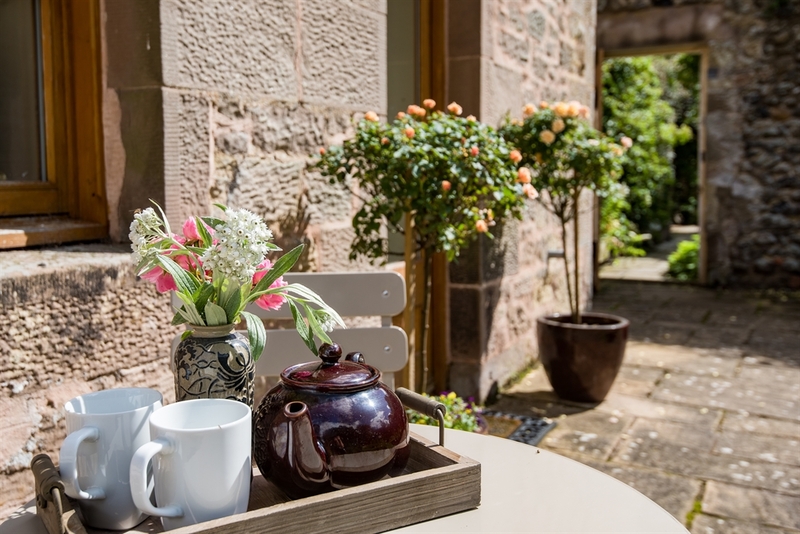 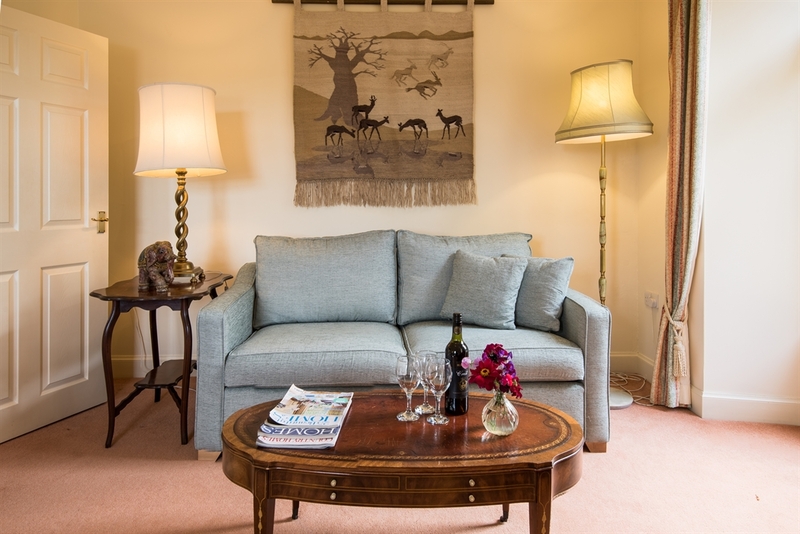 The Courtyard also has complimentary WiFi Internet connection, which keeps you in touch with the office, or enables you to plan your adventures during your holiday.A patio and garden complete this lovely cottage.